Cyworld was once the nation’s top social networking service (SNS), which provided each user with a unique personal homepage. The movie “My Boss, My Teacher,” released in 2005, has a scene that shows how popular Cyworld was among Korean students at that time. A high school teacher who wants to be close to his students gives them a couple of “acorns,” a form of virtual money on Cyworld, and says, “Can we be ilchon?” In Cyworld, an ilchon means a close friend. 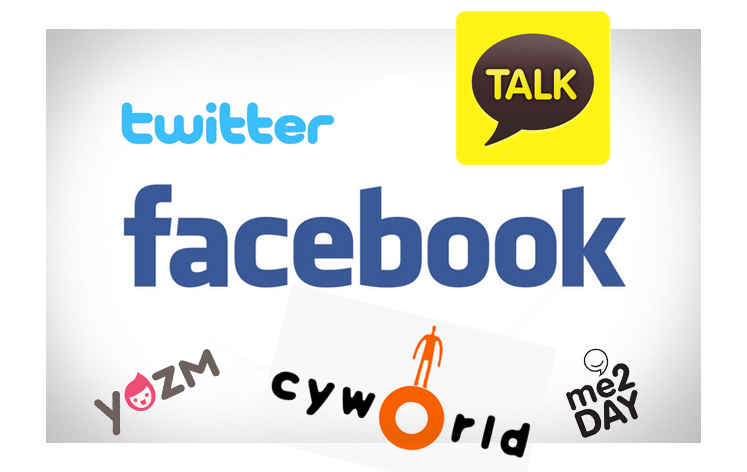 At some point, however, ilchons left Cyworld and moved to another social networking platform, Facebook. Back then, Facebook was entirely new to Korea. But users were soon posting tens of thousands of comments every minute and tracking down long-lost schoolmates. The explosion in the number of smartphone users also contributed to the popularity of other SNS, as well as a move toward an administrative requirement. “At that time, the government pushed for a so-called Internet real-name system, which applied to domestic SNSs but not to foreign ones. Thus, many IT-related regulations discriminated against local SNSs,” said Shin Sun, a researcher at the Korea Information Society Development Institute (KISDI). Another important feature of the SNS industry is that once users switch sites, it is hard to lure them back. 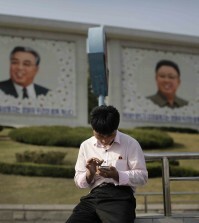 “Extreme trends are a distinctive phenomenon especially in cyberspace,” said Lee Sung-jin, a manager at Naver. Currently, foreign SNSs including Facebook and Twitter dominate the domestic SNS market. According to Facebook, it gains 11 million users per month, 90 percent of whom are mobile users. 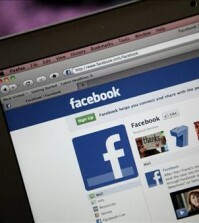 About 60 percent of total users reportedly log on to Facebook at least once a day. Meanwhile, the market conditions for local SNSs have become unfavorable. Similarly, the nation’s second-largest portal Daum terminated Yozm in August, and SK Communications closed Clog earlier this month. As a result, Cyworld is the only local SNS still available. Though local SNSs are in a disadvantageous position, the prospect of a solid rebound is very strong. One reason is KakaoStory, a photo-sharing SNS for KakaoTalk users. KakaoTalk is a free mobile messenger application for smartphones that is regarded as a must-have by many Koreans. According to the “KISDI Stat Report” published in April, SNS users in their teens, 30s and 40s use KakaoStory the most among all SNSs, including Facebook, Cyworld and Twitter. “As KakaoStory is based on mobile messenger KakaoTalk, it is more convenient for smartphone users to use. This is how it works: People share photos and comments while sending text messages through KakaoTalk,” said KISDI researcher Shin, who wrote this report. Cyworld has also been restructuring itself to provide users with a better service. Cyworld’s strong point is its large database. Once the nation’s leading SNS, it has accumulated an immense volume of customer information, giving it an advantage over other SNSs such as Facebook whose strength lies in providing users with current information quickly. “SK Communications is set to introduce next-generation SNSs such as Daybe, Cymera SNS and a new Cyworld to cater to customers’ needs,” said an official at SK Communications who declined to be named. Daybe is a new type of SNS that helps users maintain intimate relationships. It automatically connects users with 50 friends with whom they have recently interacted. “Daybe is more like a mobile messenger rather than a traditional open SNS. It is for ‘real’ friends,” said Chung Ha-nee, a manager at SK Communications.